Improving the flow of energy in the energy field supports the self-healing capacity of the body. Regina has studied and is certified in several different types of energy healing. They include Healing Touch, Reiki, Rahanni Celestial Healing, Quantum Touch, Emotional Freedom Technique, Spiritual Healing. Each system has a slightly different approach and Regina chooses which one is best suited to a particular client and situation. Healing touch used the gift of touch to influence the human energy system, specifically the energy field that surrounds the body, and the energy centres that control the flow from the energy field to the physical body. These non-invasive techniques employ the hands to clear, energize, and balance the human and environmental energy fields, thus affecting physical, mental, emotional, and spiritual health. It is based on a heart-centered, caring relationship in which the practitioner and client come together energetically to facilitate the client’s health and healing. Rahanni means “Of One Heart” and is a gentle, yet effective therapy that heals very deeply at the heart level It is not tied to any one religion; it is for all people at all times. Rahanni promotes healing from fear and negative thinking; it allows us to let go of things that have happened in the past, not changing them, but seeing them in a different light and dealing with them in a positive way. 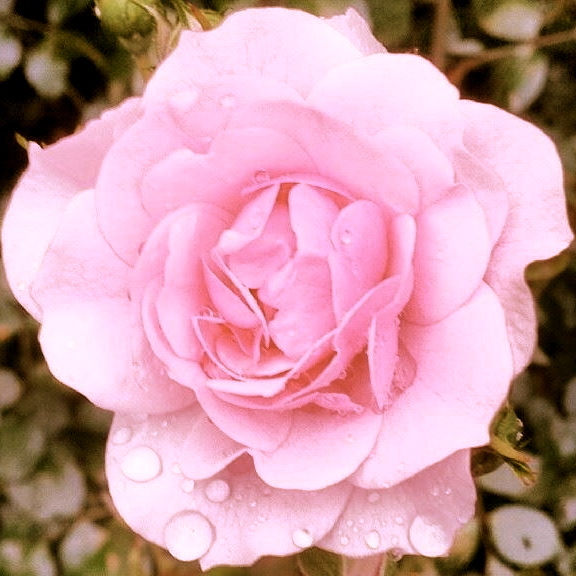 It does this by opening you up to love, truth and compassion, which are the essence of a Rahanni treatment. It helps the mind by transmuting all negativity, bringing positivity into all your actions. It calms the racing mind, allowing you to live in the present moment, not the past or the future. Rahanni is suitable for all people, even children can benefit, especially after suffering a loss, trauma, bereavement or just the overactive child who can’t concentrate. Pregnant women can have it at any stage of pregnancy and it is a great start in life for the coming child. Regina has a beautiful collection of Alchemy Crystal Singing Bowls! These unique bowls are made with 99.992% high quality, pure quartz crystal which makes their sound incredibly resonant. Not only can you hear the pure tones they produce, but you can also feel them within your body. This positively affects all of your energy centres (chakras), which naturally allows them to help you heal, become balanced and enhances meditation. The pure quartz crystal is blended with only the finest in gemstones and precious metals, resulting in works of art. By adding these elements to the quartz crystal, you are getting the added benefits of these gemstones and precious metals. 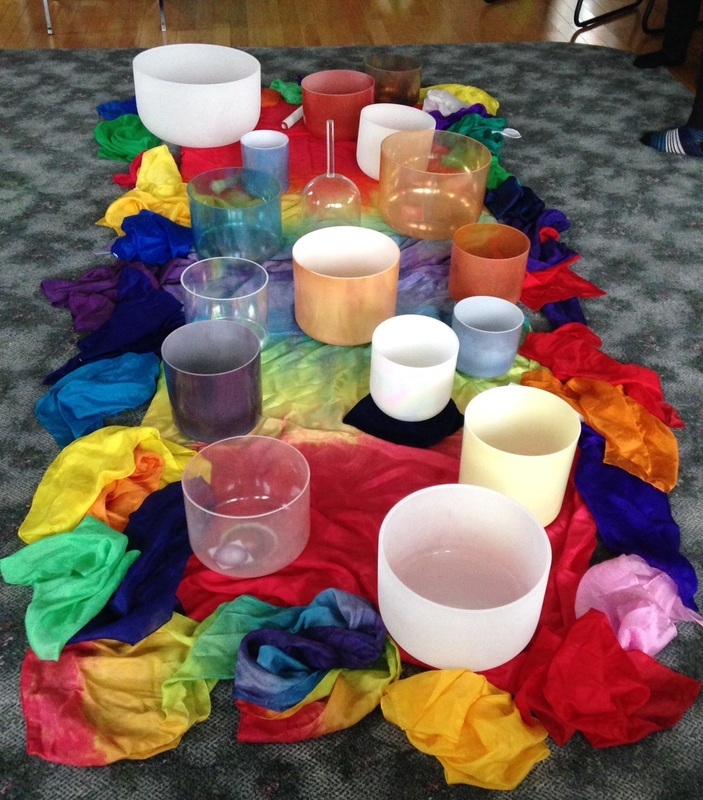 The pure tones of the bowls resonate not only with the cells of your body, but are also specific to each chakra. Crystal bowls affect us profoundly because every part of our body, down to cellular level and DNA, are crystalline in structure. This allows them to respond and resonate with the frequencies produced by the alchemy crystal singing bowls. The benefits of each bowl are unique to its composition, size, shape and frequency. Regina uses one or more in her healing sessions and offers meditations using her family of bowls. The Alchemy bowls Regina works with include Rose Quartz, Aqua Aura, Ocean Indium, Laughing Buddha, Amethyst, Mother of Platinum, Grandmother, White Gold, Smokey Quartz, Carnelian, Kyanite, and Morganite.